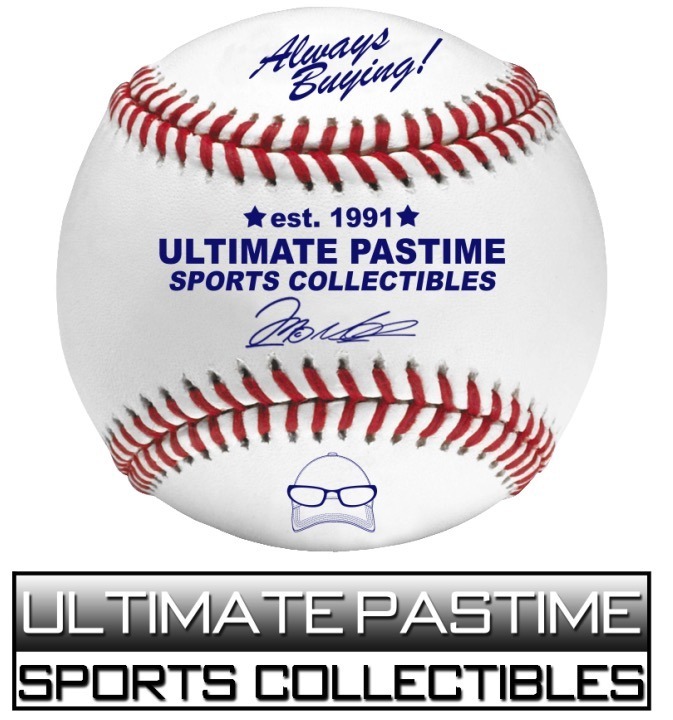 I was saddened to hear that Ernie Banks passed away last night. I've read dozens of articles on his life this morning and they all say he was a very nice man that enjoyed life. And it's so true. I have never heard anything bad about Banks. 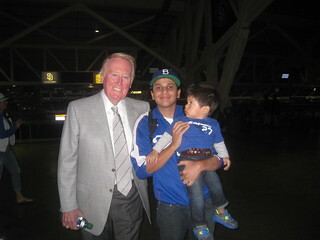 I remember seeing him at Dodger Stadium several times and he was always happy to meet with fans. 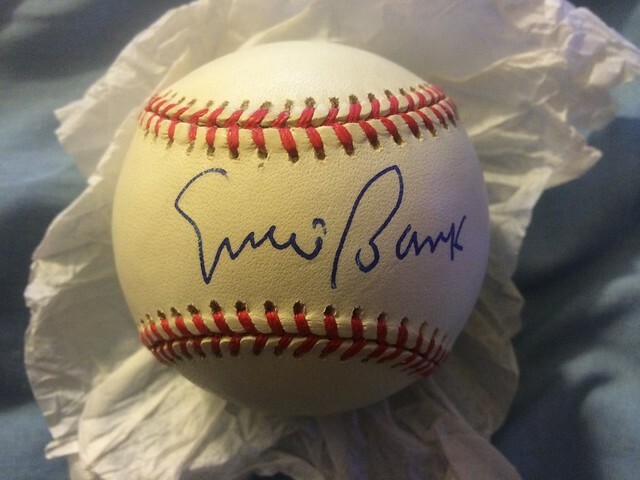 Here's a signed baseball by Banks that I own. 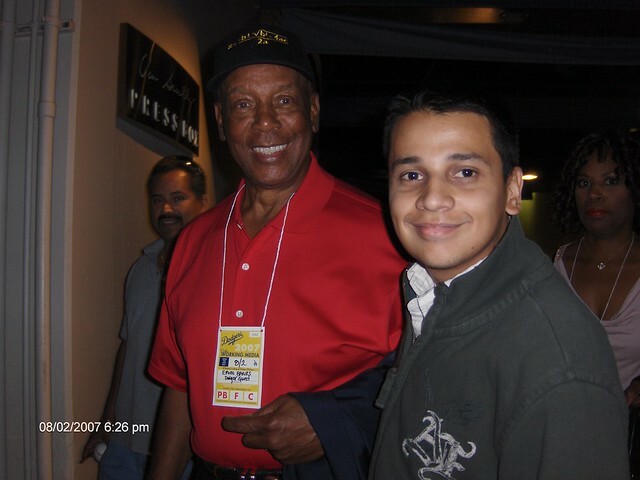 Rest in peace Mr. Cub. On one hand, we know that everything happens for a reason, and there are no mistakes or coincidences. On the other hand, we learn that we can never give up, knowing that with the right tools and energy, we can reverse any decree or karma. So, which is it? Let the Light decide, or never give up ? Aldub the most famous TV personality now who become trending worldwide because of Kalyeserye of Eat Bulaga. Soccer is the world best game and because of that many betting company offer online where you can bet on your favorite teams and gamble. You may post on the skilled credentials for the web log owner. you'll categorical it's outstanding. Your web log expertise will springboard your click through. You should take part in a contest for one of the best websites on the net. I am going to highly recommend this site! Howdy! 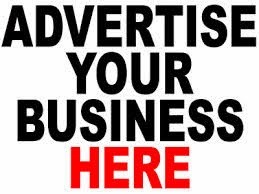 I simply wish to give you a huge thumbs up for your great information you've got right here on this post. I am coming back to your blog for more soon.